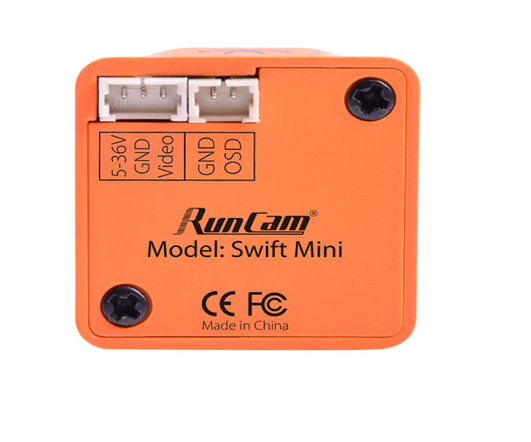 Runcam swift mini fpv camera is the latest mini camera released by Runcam. 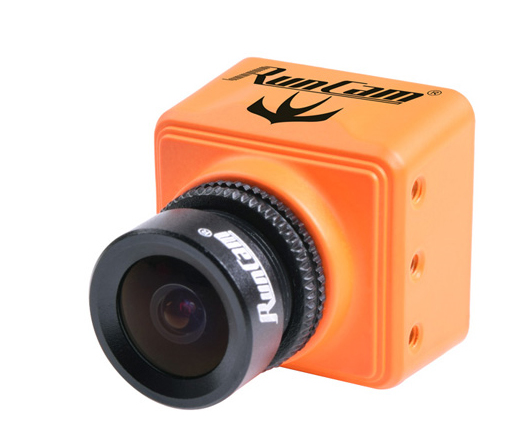 With the untra small size, it can install on different sizes of the fpv racing drones. 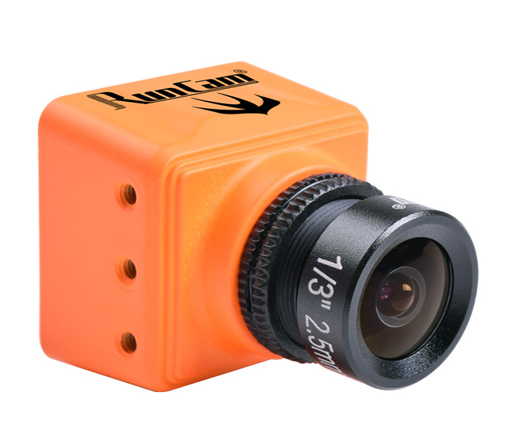 Note: We send out the NTSC system by default, if you need PAL system, please write in the comment bar when you place the order.